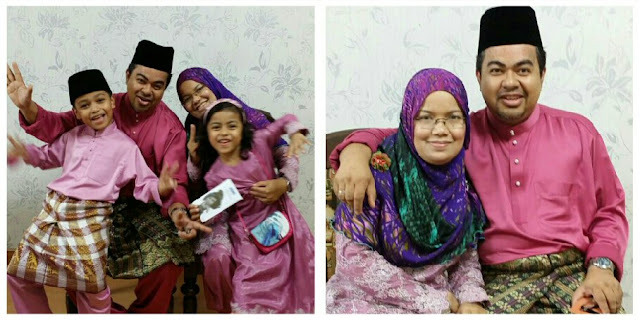 Ramadhan is around the corner, there's no better time for us to have Sheikh Faisal Sheikh Mansor (nickname "Shake") sharing his story on selling kuihraya (cookies for Hari Raya) online, from a humble beginning to RM160,000 business during Hari Raya. Read on to find out how Shake and his wife, Jamilah Awang handle and fulfill seasonal orders, and for a start they do not make the cookies by themselves. This is a good case on how eCommerce enable opportunities, and nothing is impossible! Why, and how did you start selling cookies online? It is a seasonal project that me and my wife started in 2007, still seasonal now too. Once a year kinda thing. We don't make the kuihraya. We sell kuihraya that my aunties make. Prior to 2007 my wife sells the kuihraya at her office during Ramadhan months. Good enough to get extra bucks for Raya. Every year she would prepare samples for her office mates who bought from her. In 2007, I thought it is silly to give out sample to same people every year just to take orders. Why not just post pictures of the kuihraya so they can just order. Customers know the look and the taste, they just don't know the name. Hence, we posted the photos on kuihraya.wordpress.com - a simple blog just for her office mates. Suddenly orders came from God knows where. From only trying to make about RM300 - RM400, we ended up with a RM18,000 business. We didn't make that much profit - didn't expect to spend so much on managing fulfillment. Our margin was not enough to support the operations. Business was gradually increasing every year since then. Got smarter, increased our margins while still remain competitive. We then managed to secure a domain kuihraya.com.my. Now, we are making RM160,000 on average every year for the past few years. We have regular agents who sells for us and some of them make as much as RM2,000 to RM4,000 in commissions. Some of our agents are bloggers, seasonal bloggers just like how we started. You started selling online in 2007? Were you one of the pioneers selling kuih online back then? At that time there were already a few who are selling online through blogs, especially manufacturers of kuihraya who have their proper website and all. My blog in 2007 was more like a photo gallery than anything else. But the year after we can say that we were one of the more known ones. Agents from those kuihraya manufacturers had started to come to us to get their supplies. 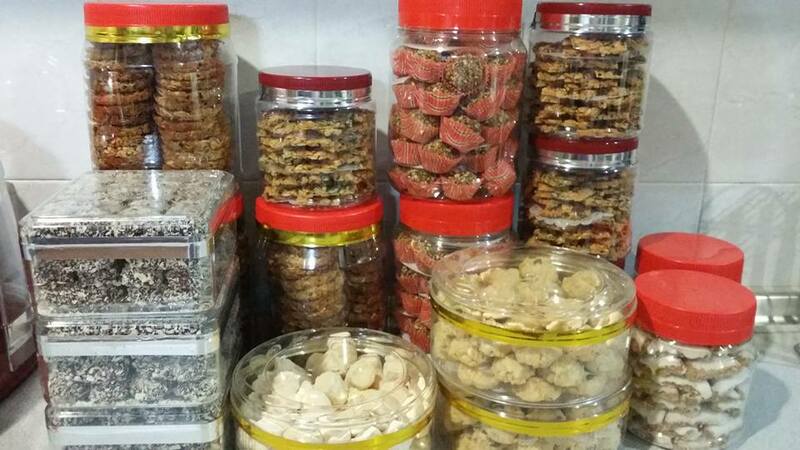 What are you (and your wife) working on out of the Ramadhan months, when you are not selling kuih? I am a book publisher, I have my own small publishing company. My wife works full-time as logistics manager at one of the MNC logistics companies. What is the breakdown between COD and shipping, roughly? Most of our orders are COD, through our agents. We do have walk-in customers, there are all pre-orders and some pay in advance. All have to pay deposit, except for trusted agents. We do deliver with additional cost and cover Klang Valley only. In overall, I think shipping is only about 10% of total sales. We do have agents out of Klang Valley where we deliver by bus. How do you cope with the surge of volume during festive season? We are wholesalers of kuihraya from many suppliers now. 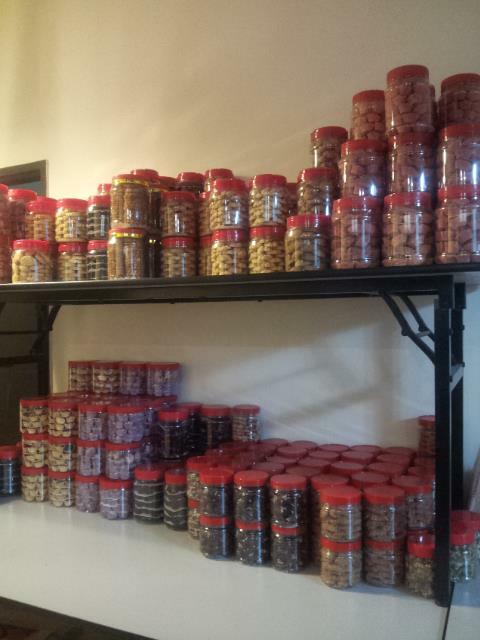 Originally we only take from my aunties, but we now have 40+ types of kuihraya from various suppliers. All are made to order. We do order slightly extra in anticipation of more orders coming in. We open orders in 3 phases. All types of kuihraya are available in Phase 1, most are available in Phase 2, lesser types are available in Phase 3. This is to ensure that our suppliers can make the kuihraya in time before everyone balik-kampung (return to their home town). Is there any peak period within the Ramadhan month itself? We have 3 phases as mentioned earlier. Usually the peak ones are towards the end of Phase 1, and Phase 3. This is because people who ordered during Phase 1 have tasted the kuihraya and wanted to buy more as a gift to family and friends, or to bring back to hometown before Hari Raya starts. What are the major factors behind the growth from RM18,000 to RM160,000? Facebook, word-of-mouth, more agents, special projects (orders from corporate clients), and probably when I bought the domain kuihraya.com.my and hosted on another server. We started Facebook quite late, and we do Facebook ads. Agents do their own marketing themselves, for example some agents have their own blog to sell. What are you tips for online sellers during the Ramadhan month? For example, Dos or Don'ts? 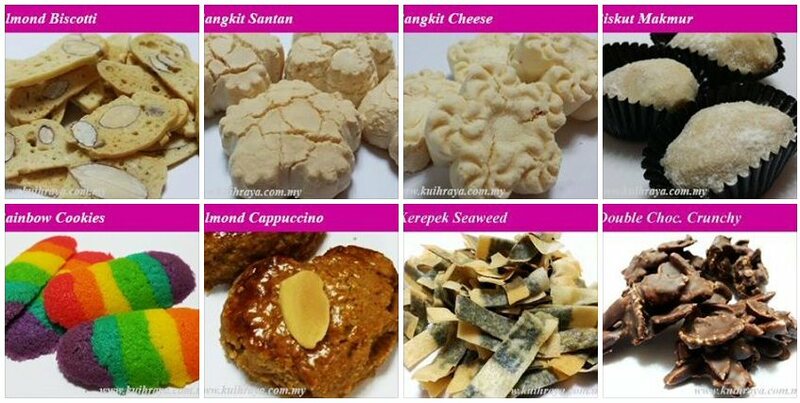 Make sure the cookies are sedap-la (tasty). There are many cookies out there that are not tasty. Don't just sell for the sake of selling. We take great pride in the kuihraya we sell. I am the quality controller, or the "cookie monster of Kuih Raya Kelana Jaya (that's our brand). And the fulfillment side, very important. We sort of automate it via the website I created, with an online form which I coded myself to immediately reply via email with fully calculated cost for the customers, where, how and how much to pay, etc. I coded a simple system, our spreadsheets are all formatted, so when we key in the orders, they tie to the stock we have with us and how many more we need to order in the next phase. Customer service is also important, and my wife does this. Some call during office hours (quite a challenge), but it is getting easier with WhatsApp nowadays. RM160,000 is a lot of cookies, how many people are involved from production, selling to fulfillment? We take cookies which are already packed in the packaging of an average of 50 pieces each, so what we do is consolidate the orders. Production wise they all come from our suppliers, like my aunties, etc. They have their own helpers. On the fulfillment side it is just me, my wife, my brother and sometimes, my daily maid, my wife's friend who is doing part-time only during this particular month. We live in a condo. so you can imagine 8,000 bottles of kuihraya coming in and out within one month. • Even if you don't produce your own products, you have to make sure the things you are selling are really good. • Doing e-commerce is not easier than retail. Marketing, operation, fulfillment, customer services are all important. The devil is in the detail. • You might not need to quit your job to do e-commerce, be creative. • Again, e-commerce enable opportunities, nothing is impossible!